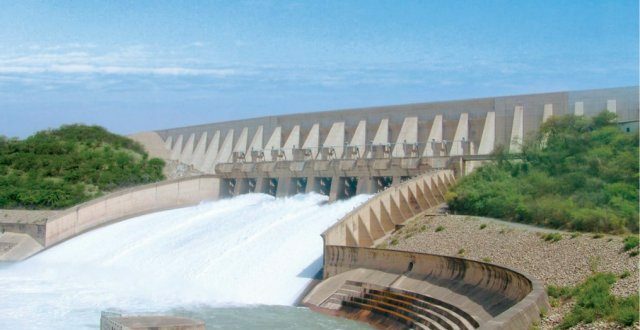 The multinational conglomerate General Electric (GE) is all set to start refurbishing work on Mangla hydropower plants which will be completed within the next five years. The refurbished work on Mangla power plants would help increase the generation capacity of the plants by 35 percent, The News reported. The project is being funded by two major agencies including French Development Agency and United States Agency For International Development USAID. The Mangal Dam project will cost Rs15 billion according to Sarim Sheikh, the CEO of General Electric (GE) Pakistan, Afghanistan, and Iran. The plants, after the refurbishment is completed will be able to generate 35 percent more electricity using the same amount of water, he said. The part of Water and Power Development Authority (WAPDA’s) plan to raise the share of low-cost hydropower generation in national grid and maximize its share. 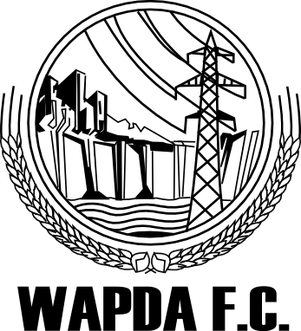 The Mangla power plant is located in Azad Jammu and Kashmir AJK and has the capacity of generating 1000MW, after the refurbished work is completed the power plant would be able to generate 350MW additionally, increasing the total capacity to 1350MW. Currently, the plant is running 10 generating units each having a capacity of 100 megawatts, the lifespan of each unit is about 30 to 35 years. The first unit was installed in 1967, all the units at the plant are working efficiently and generating the electricity to their fuller capacity. Mr. Sheikh said, that latest hydropower technology will be used in the plants to optimize their performance and increase their generation capacity the project will be able to generate 1300MW easily using the same amount of water with this optimization. he added, The company GE is keen to increase its footprint in renewable, hydropower, coal and gas energy throughout Pakistan. GE is expecting to reach 40 percent of power generation projects in Pakistan handled by it. Mr. Sheikh said, Pakistan’s electricity generation capacity will stay at 35,000MW by 2019, out of this 14,000MW will be generated using GE equipment.